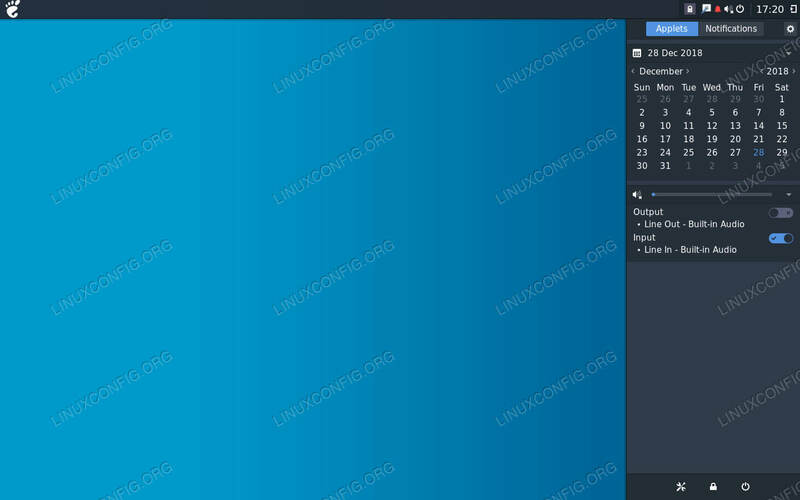 Pantheon is one of the most popular new desktop environments in the Linux world. It was originally created for Elementary OS, but it’s spreading to other distributions. 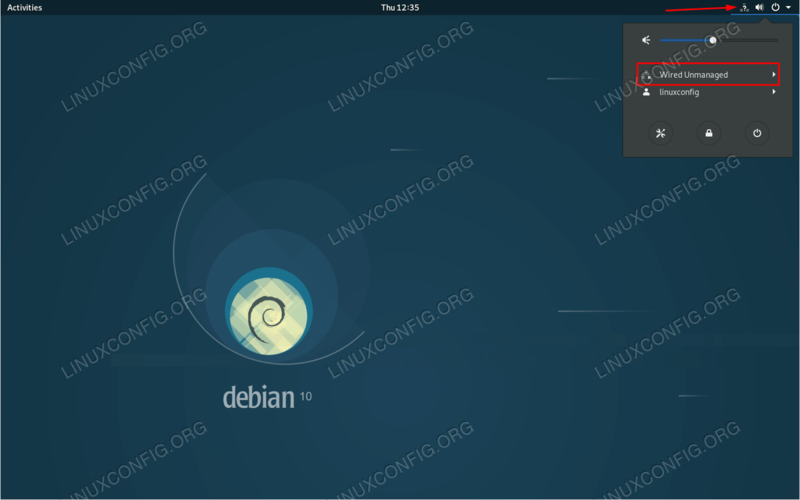 Unfortunately, there are no official packages for Debian. Learn how to install Panthon from a third party repository on Debian. How to Install the Required Dependencies. 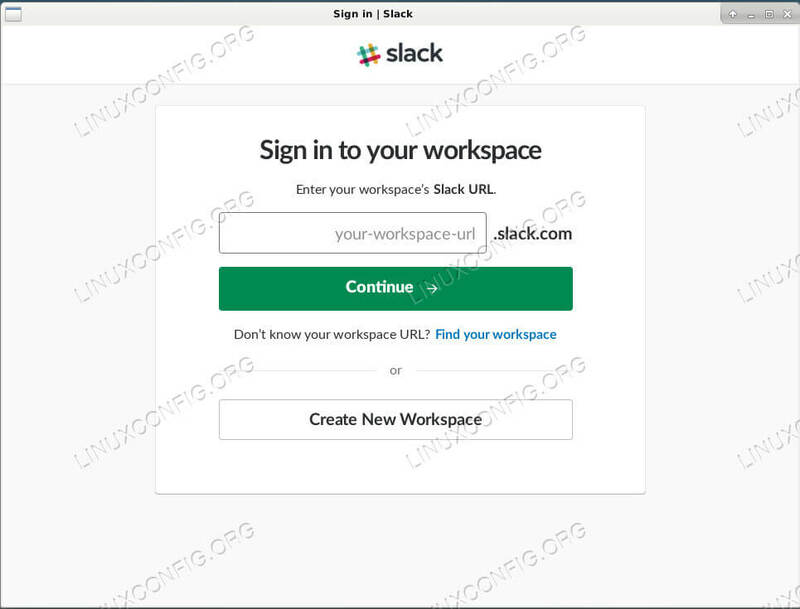 How to Download and Install The Repository. 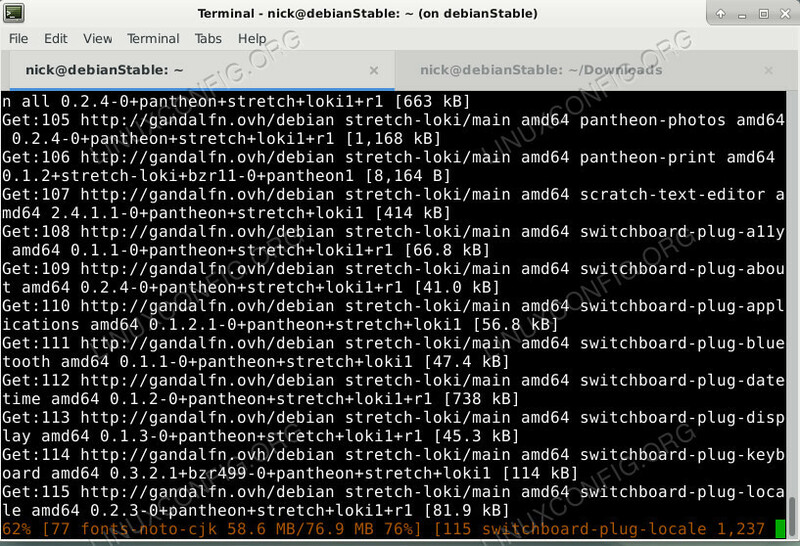 How to Install Pantheon on Debian. How to Install Pantheon Extras on Debian. How to Install Budgie on Debian. How to Start Up Budgie on Debian.